Adventure means getting tired. And Singapore is no exemption. Once you've packed your bag for your flight to Singapore, know where to keep them after a busy day in the city. 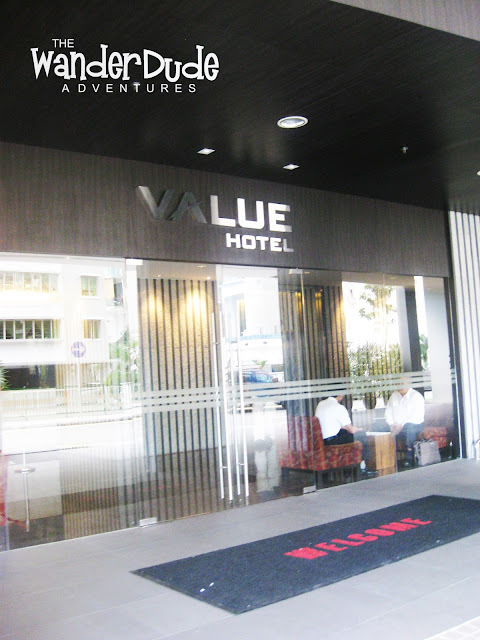 You will need a hay to hit after a fun but tiring day with Singapore's endless activities. The signature purple facade of the building stands out from a humbling neighborhood, grabbing more attention from across the place. Just as you enter the lobby, the hotel greets you with an aroma you would never want to get rid of. The perfect scent of comfort and relaxation. And you will get enough of those until you step out from the main door. 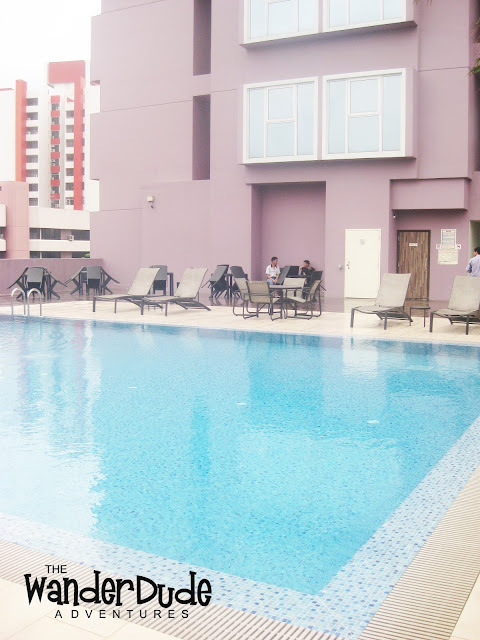 Its well furnished rooms are not the most spacious, something that is very common among Singapore hotels. But everything else is perfectly built to the modern and contemporary taste. Clean sheets and soft linens, large bay windows, flat screen television and rain showers. True enough, the hotel lives true to its bragging ideals of comfort and value. A little more expensive than backpacking hostels but a lot more cheaper than luxury hotels. 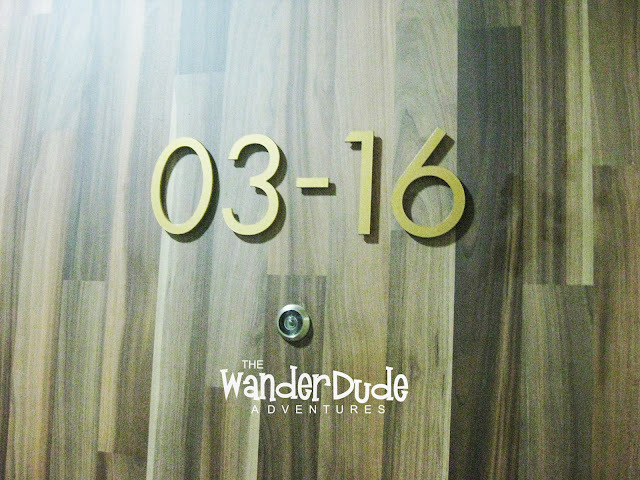 This hotel is just perfect for budget conscious travelers or even those who have an extra bucks to spend. Not a five star hotel but it doesn't give you anything less than a delightful experience. 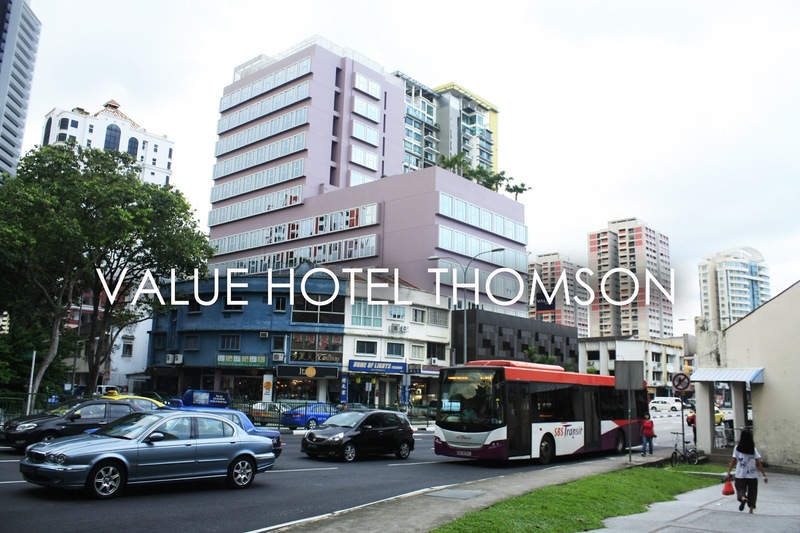 With a prime location, the Value Hotel Singapore Thomson is a 15 minute-walk from the Novena MRT Station (a few stops to Orchard Rd.) 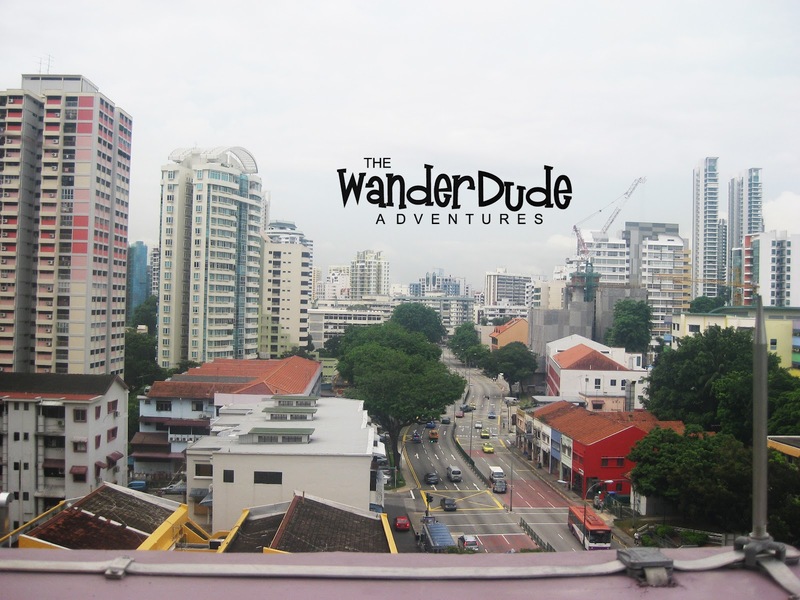 and the nearest shopping mall, it also is a 10 minute-walk away from the alleys that serves one of the best chicken rice in the country. 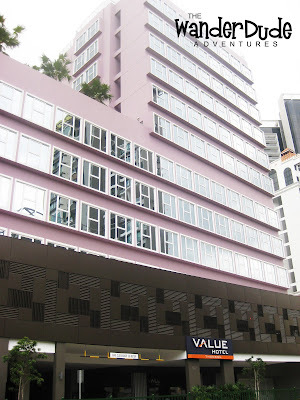 Value Hotel Singapore is chained in three key areas, Balestier, Nice and its largest- Thomson. Choose which area is more convenient to your itinerary. From Changi Airport, alight the MRT and step down at Novena Station. If you have a lot of baggage, you can hail for a cab, but if you are willing to make a stroll, turn right from station exit and pass over 7/11. 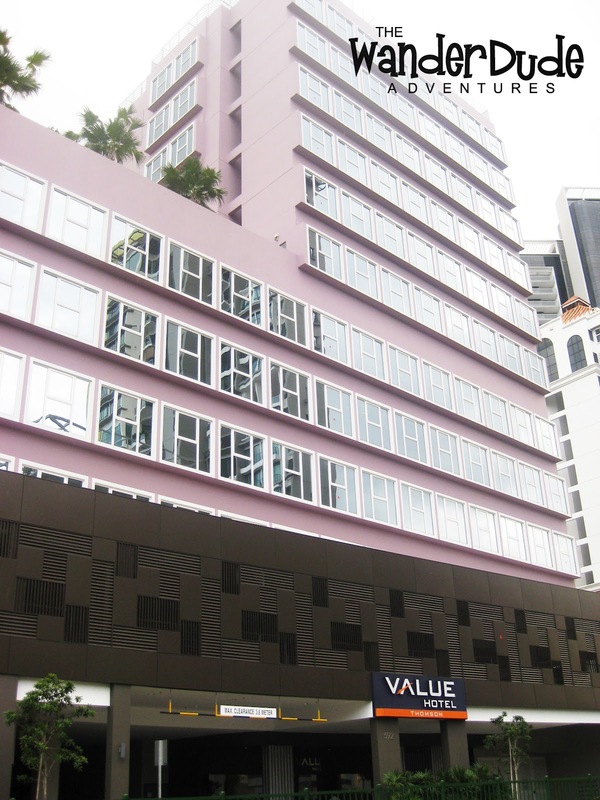 Walk a straight direction until you spot the hotel's purple facade. If you need to travel anywhere from the hotel, you can ask for assistance from the front desk and they will print you out a detailed direction en route. You can book tickets at the hotel for the Universal Studios Singapore. Bus will pick you up from the hotel. Hospitality is an emerging industry all over the globe and people working as hotel managers or owners and having the experience of very long span can get an online life experience degree just by submitting their experiences to get academic excellence and professional as well. This article has further added value by introducing high education courses which are fully focused on enhancing one’s skills. Moreover people can also convert their experience by getting into an online school and reduce their educational expenses. People these days are taking online degrees to save their time and money. Since, the advancement of technology has made life very much comfortable with everything on the go. Moreover, people don’t have time to invest in education, therefore the role of online schools offer many services such as consultation, online education programs, examination and so. Hence, you have the chance to get yourself a degree by enrolling in any online program. People nowadays are earning life experience degrees to get rid of on campus education and directly enter the market on the real experience.